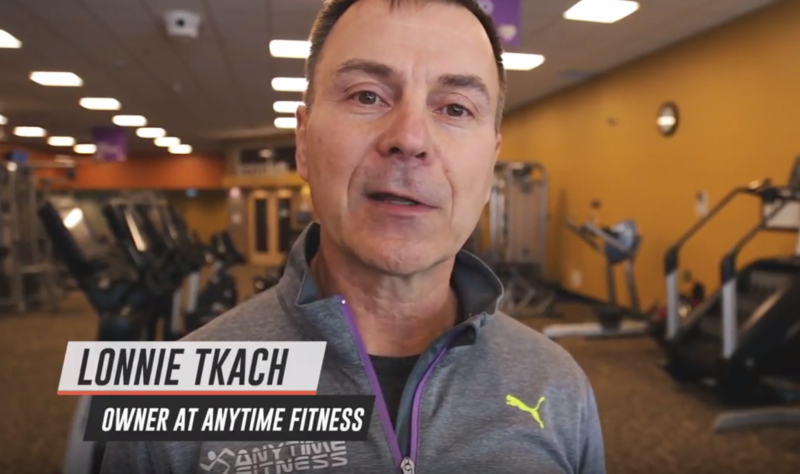 Campbell River Videographer and Video Production at Anytime Fitness. If was a few months back when we first ran into the team at Anytime fitness in Campbell River. They were about to celebrate their first anniversary in business which is a big milestone for any start up. Together we sorted out some details and planned to capture all the excitement of this event, and as expected it was a huge success! The party which lasted all afternoon had visits from the Mayor, the chamber of commerce and other great guests that came to celebrate with the Anytime Fitness team. The Film we created from the event showcases a glimpse into the day and the fun that everyone had. We hope you enjoy it.